We would like to show you the new Blue Blood look of the week. 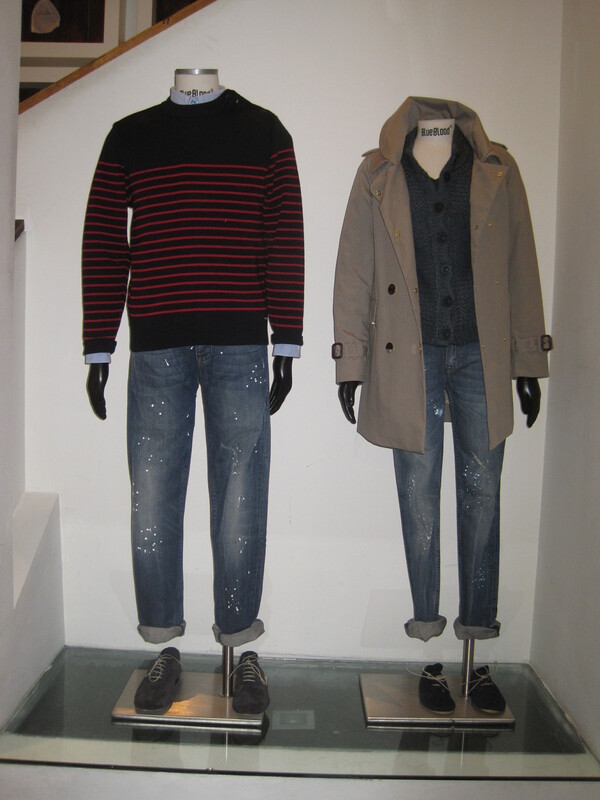 For men we have a Blue Blood suit jacket, t-shirt and jeans combined with Alife shoes. For women we combined a black Blue Blood jeans with leather details. A Blue Blood jacket and a T-shirt by Designers Remix, combined with Anniel shoes. When you buy this look in one of our stores you will receive a 10 % discount on the items. The Blue Blood clothing is also available on our webshop. this weekly offer is valid till monday 23 May. Other brands are not available in all our stores. Please let us know if you like it ! 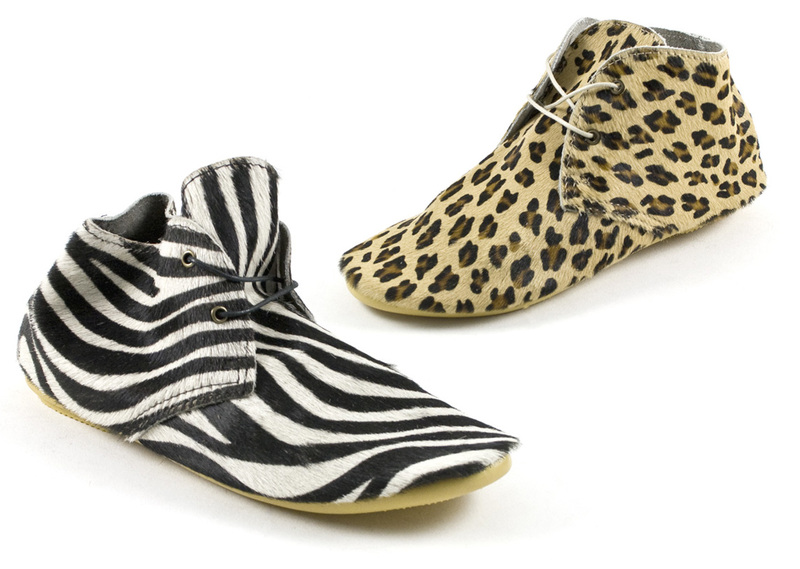 New Leopard and Zebra Anniel shoes in our stores ! 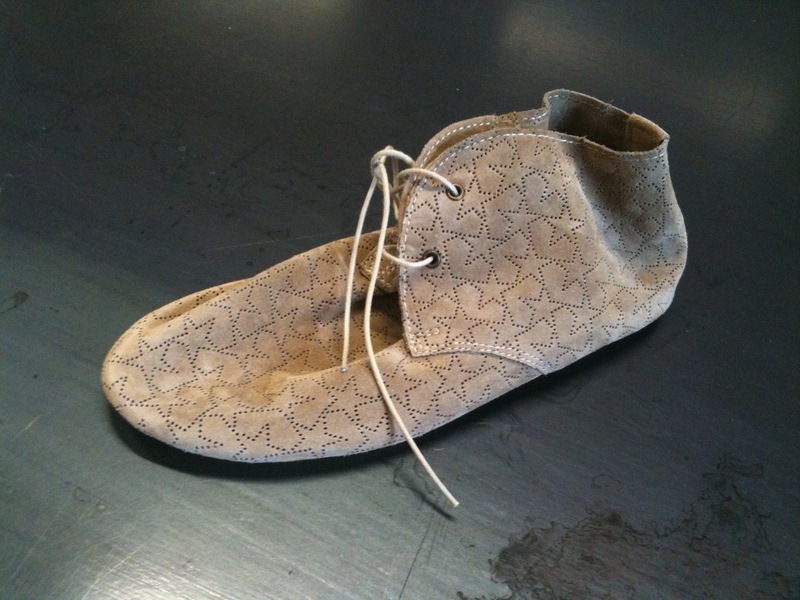 Please check out these really cool leopard and zebra Anniel shoes ! 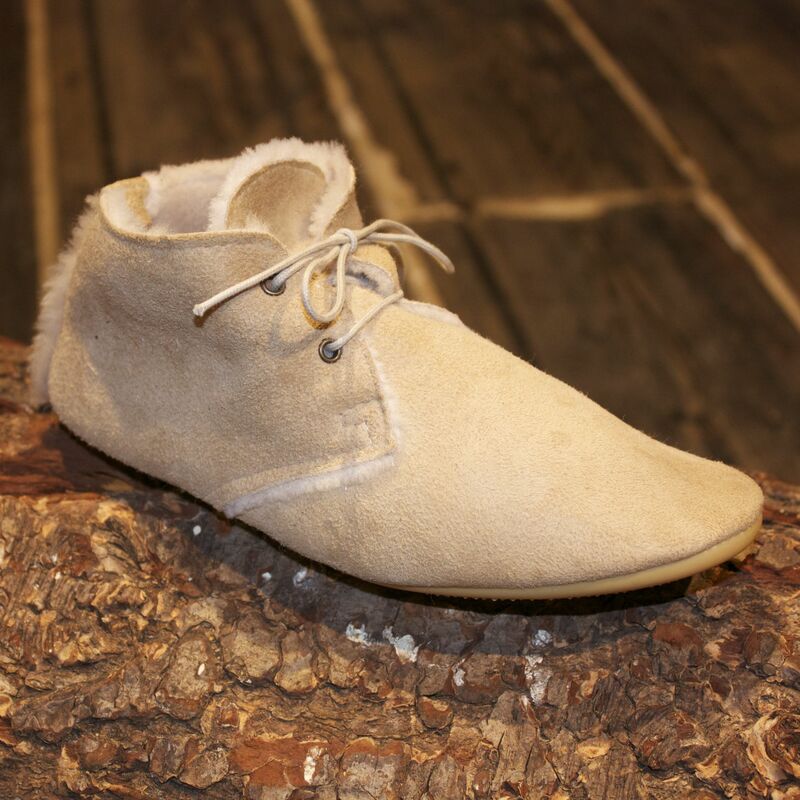 They are available in our stores from now on. Also available on our webshop soon! 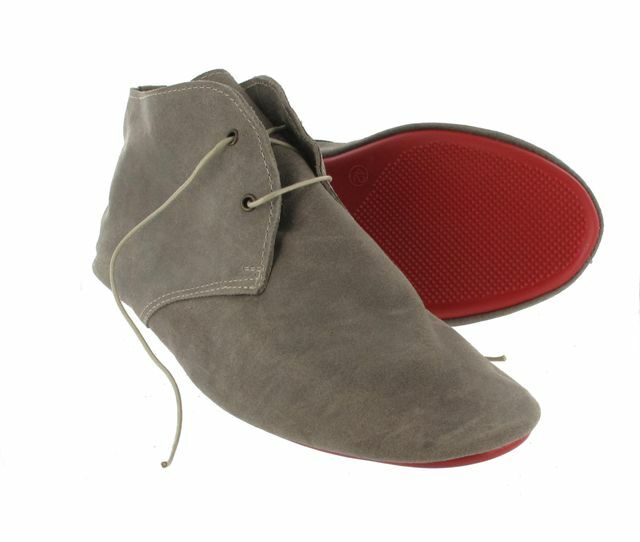 Anniel shoes available at our webshop ! 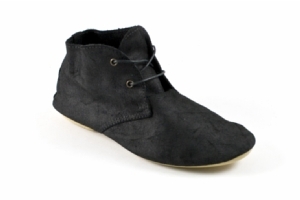 Check out these Anniel shoes which are available on our webshop from now on ! Originally designed for performers in Italy’s piazzas, the family-run label Anniel has been producing extremely pliant ballet and gymnastics shoes in streamlined silhouettes since 1976. 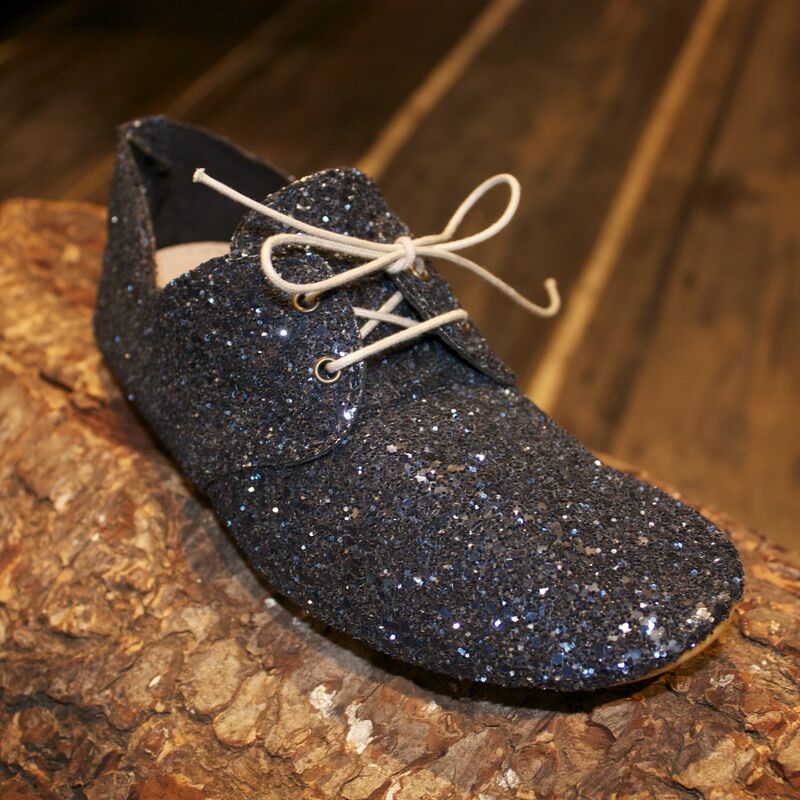 We selected some models of the popular shoes that will suit perfectly with the holidays; glitters, stars and some sheep skin to keep you warm. Another week, another Blue Blood look. This time we have a suit jacket, Tee and denim by Blue Blood. 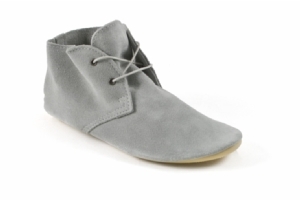 This combined with a nice pair of Bensimon shoes. For her we have a dress by Designer Remix. 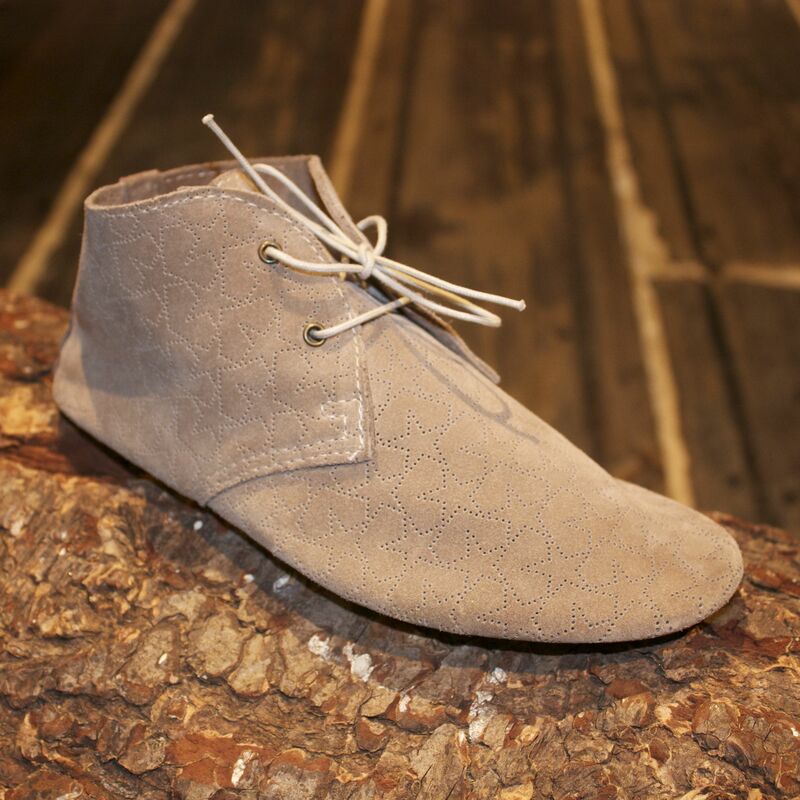 We chose to complete the look with Anniel shoes. We would like to start the week with a new Blue Blood look of the week. 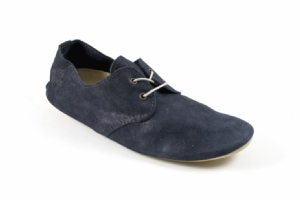 For men we have a Blue Blood shirt with a Saint James jumper on a Blue Blood denim, combined with Anniel shoes. For her we have an Antik Batik heavy knit cardigan with a Blue Blood denim and a lovely trenchcoat by Designer Remix. We chose to complete this look with Anniel shoes. Please let us know if you like it ! 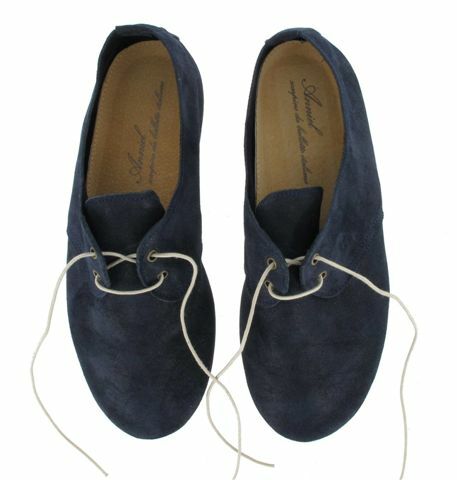 New collection Anniel shoes in our Blue Blood stores now. 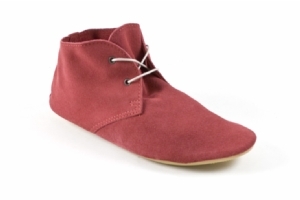 We would like to give you a little preview of the new Anniel collection for women. 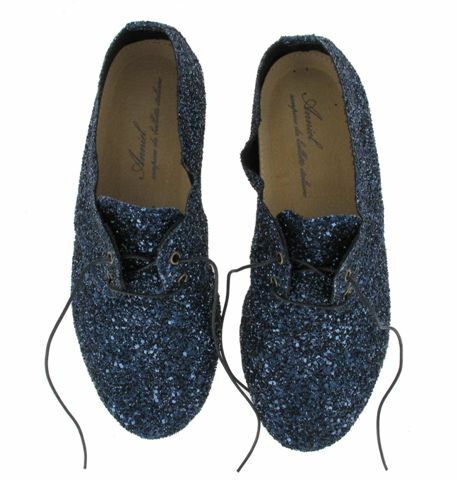 You can find these comfortable shoes in all sorts and in different colours and lovely materials even in glitter navy! 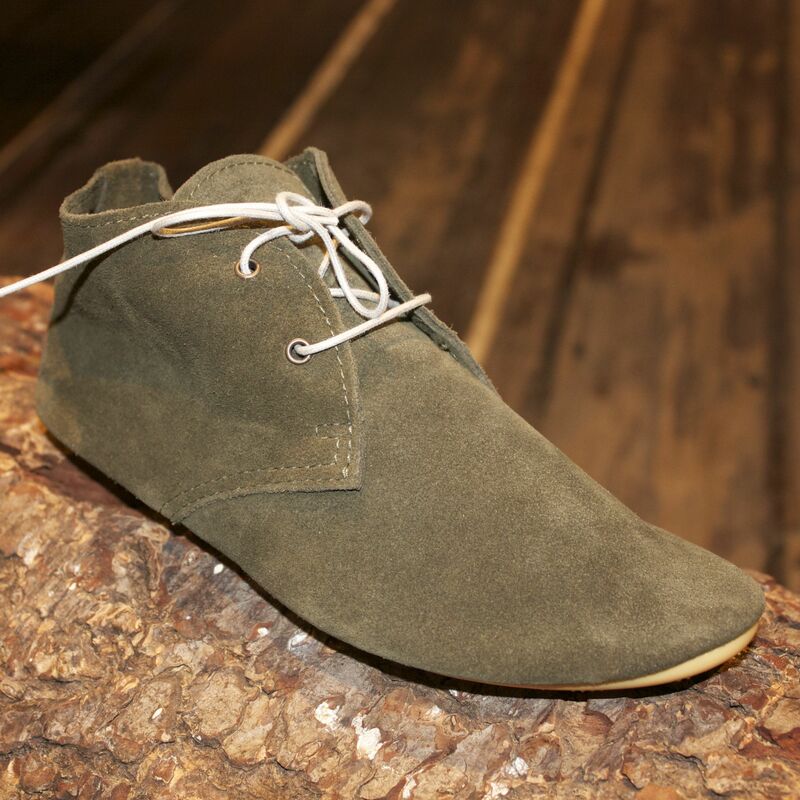 Visit our shops and try them on.